​​has been involved in music and performing since he was able to hold an instrument. Music was happening and in the air with his mother and father playing and organizing dances for friends since, what one can only call, the beginning. Early lessons on the fiddle led to studying guitar in junior high school. 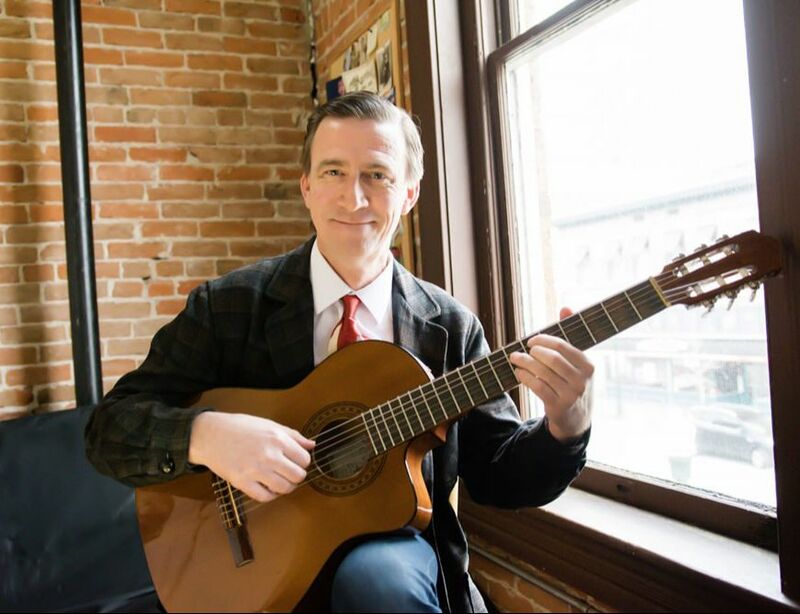 He studied with many of the region's finest players and teachers before pursuing classical guitar at the University of Oregon. Returning to Boise in 1991, Jonah played in local bands and taught private lessons at Old Boise Guitar Co. before moving to Boston in 1995 to study jazz guitar, violin, and improvisation at the Berklee College of Music. After traveling and playing in Europe and Asia, he came back to Boise in 2002 and co-founded Old Boise Music Studios where he has been teaching since 2005. A life long devotee of swinging dance music, he is happy to maintain a private teaching studio and a busy performing schedule with 3 great swinging dance bands The Country Club, The Frim Fram Four, and ﻿The Hokum Hi-Flyers﻿. Lessons are organized on an individual basis according to the ability, musical interests, and goals of each student. While there is a strong emphasis on fundamentals, (technique, rhythm, tone, etc..) topics are chosen based on the student's interest and input. It is my belief that progress can be made more easily and quickly if a person's musical tastes are respected and that any style can provide a starting point to begin attaining the basics of music. The most important thing to me, as a teacher, is to help people grow their interest and understanding of music of any kind. In 2015 I was certified in the O'connor Method for fiddle/violin and now use the books and repertoire in my own teaching. 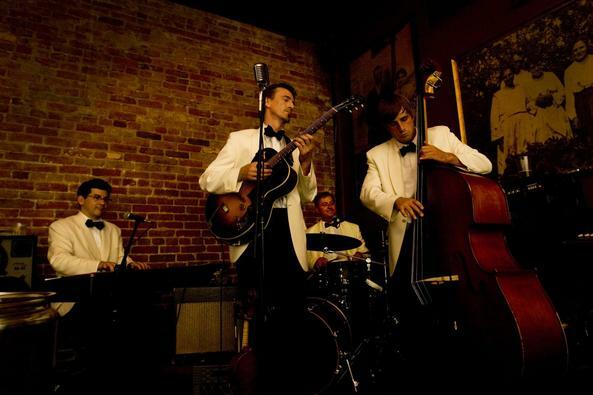 The Country Club is a Honky Tonk and Western Swing band from Boise, Idaho playing original and traditional music from the front lines of the nostalgia wars. ​Old time, Appalachian, early acoustic Blues, Swing, and Hokum music! Great for square dancin'. Music in the air from Jonah Shue on Vimeo.